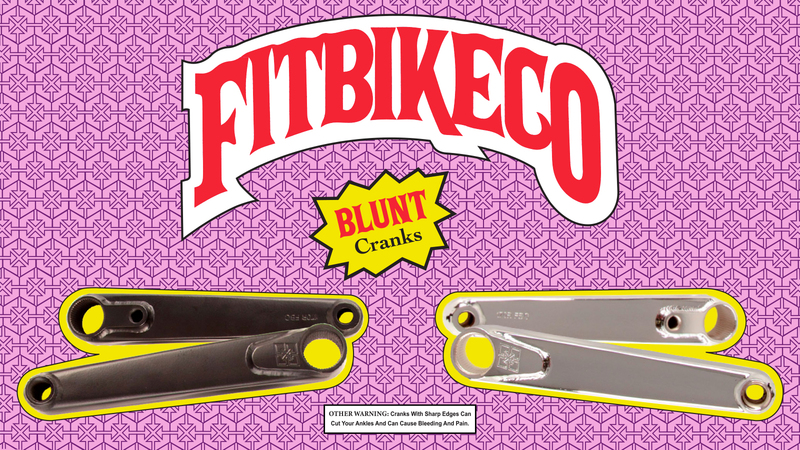 BLUNT CRANKS ARE OUT – HIT IT - Fitbikeco. > Our brand new BLUNT CRANKS are super strong and smooth, so when you hit 'em, you won't work yo'self! Three-piece, 24mm, RHD/LHD compatible and available in Black and Chrome.